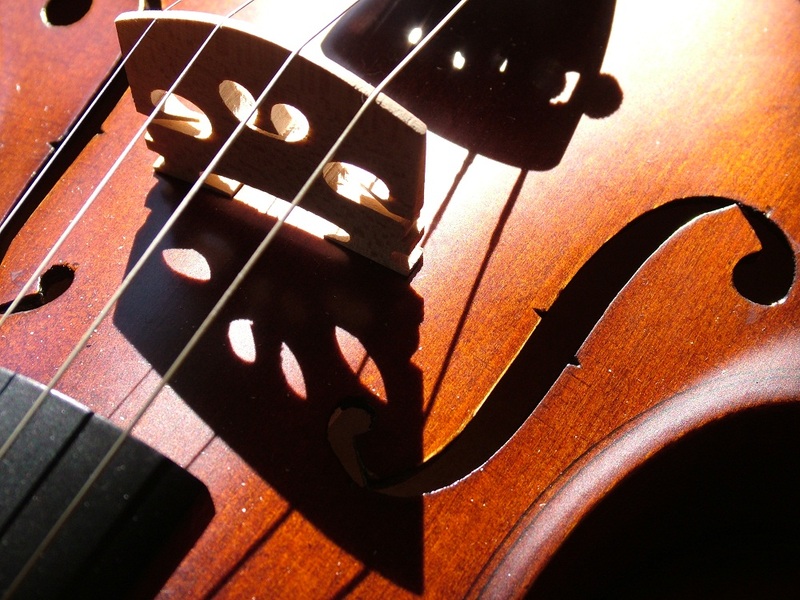 Opening of the 46th Festival di Nuova Consonanza. 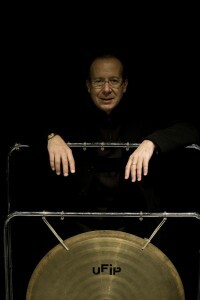 Musics by: John Cage, Ivan Fedele and Steve Reich. 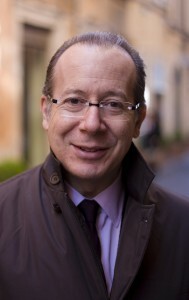 In collaboration with American Academy in Rome. 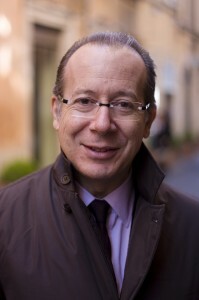 On May 5th, 2011 at Teatro Argentina in Rome (Italy), will be presented the premiere of Morolòja kài Erotikà, a new piece for voice and string quartet written by the italian composer Ivan Fedele, on commission of Accademia Filarmonica Romana, interpreted by Valentina Coladonato (Soprano) and Quartetto Prometeo. 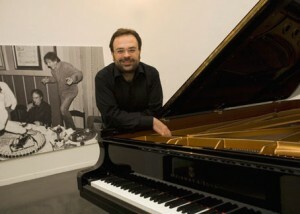 Ivan Fedele is author of more than sixty productions, that ranging from orchestral, concerto and electroacoustic works,to the chambre music, is considered one of the most representative contemporary authors nationally and internationally. 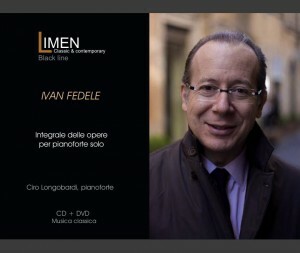 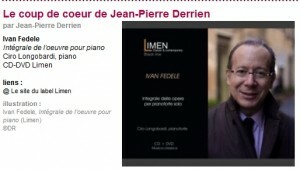 To find out the new Ivan Fedele’s album on Limenmusic, please click here.